Investing in under market real estate in San Antonio has treated me well over the years. 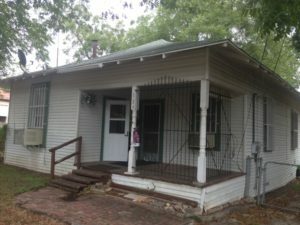 I firmly believe that investing in under market value fixer upper San Antonio properties for the long term is the best way to enjoy long term cash flow. Most real estate agents just represent people who are buying or selling their personal residence at retail prices. The majority of agents do not invest in real estate themselves, so they are often unable to help you find a good under market value fixer upper that will produce good positive cash flow. I only became an agent in 2010 after about 8 years of very successful fixer upper buy and hold investing in San Antonio. I know a good under market value deal when I see it. You need to get a San Antonio wholesale property under market value enough so that when you do the repairs and collect rent from the tenant, you will have enough to cover all of your expenses. These usually include mortgage, taxes, insurance, repairs and vacancies. Right now, the San Antonio real estate market is pretty hot, and good fixer upper deals for affordable homes are harder to find. 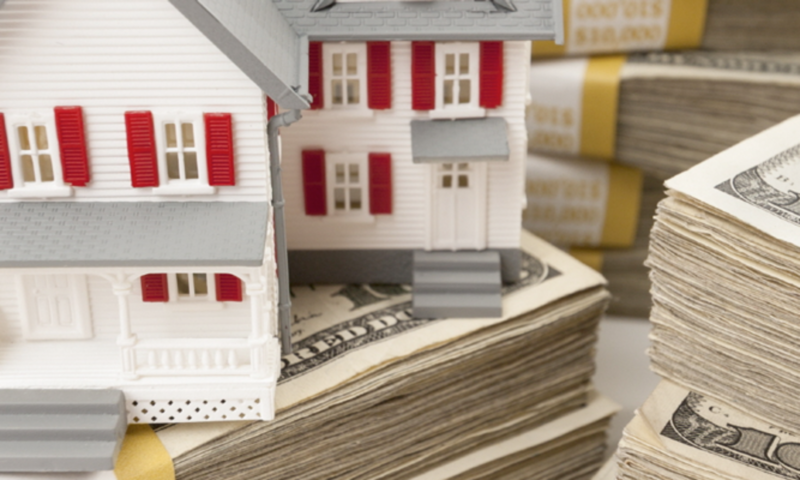 This is why working with a highly experienced real estate agent and investor is so important: She can help you find a good under market value deal that can produce cash flow. Also, if you work with an experienced investor agent, she will probably have a good rehab crew that can do the fix up work at a fair price. Description: Major cash flow on this San Antonio fixer upper distressed property – 4 beds 1 bath, 1100 sqft, two large storage units in the back, Lot Size: .19 acres, Yearly taxes: $1,600.00, Estimated yearly insurance $700.00, Estimated repairs: 30K, includes interior paint, electrical/plumbing up to code, landscape, trash removal, kitchen/bath updates, central HVAC, flooring, 2 room conversations, foundation/roof repairs. If you do that San Antonio distressed property all cash, you should have about $700 left for positive cash flow – not bad! – after expenses. I have done about 900 houses in my career, so I personally inspect each San Antonio wholesale deal to see if I will be able to generate enough cash flow after repairs. This is where having an expert agent investor on your side with an expert rehab crew will pay you back big! A very common error for new fixer upper investors is to overdo the rehab or not be aware of all the things that have to be fixed. I never buy an under market value property based upon what I think the value of the house will be in a few years. That is real estate speculation and that is a great way to end up in the poor house. If after I run the numbers – property cost, rehab cost, all expenses – I generate positive cash flow of a few hundred dollars, I do the deal. I like to account for at least $50 per month for repairs on my fixer upper deals in San Antonio. Also, plan on a 5% loss for vacancies. However, I often do San Antonio Section 8 rentals, and I find that this type of rental income is quite solid and safe; I have Section 8 tenants who have been with me for 5 years or more. Above all, after you find a good potential under market value property that will produce positive cash flow, do the deal. Don’t sit around thinking about it too long or you may never take action. Many people think about investing in San Antonio wholesale property, but the majority never do a deal because of fear. If you do your due diligence as I outline about, there should be no reason to not move forward on that property!